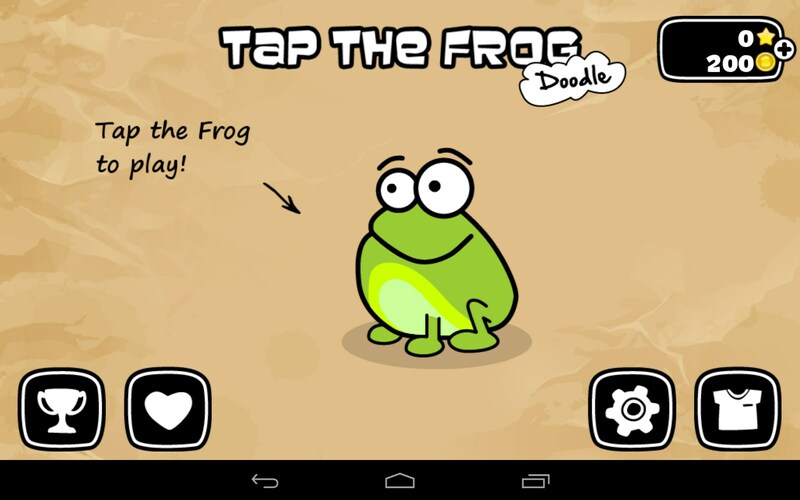 Tap the Frog: Doodle – Games for Android 2018 – Free download. 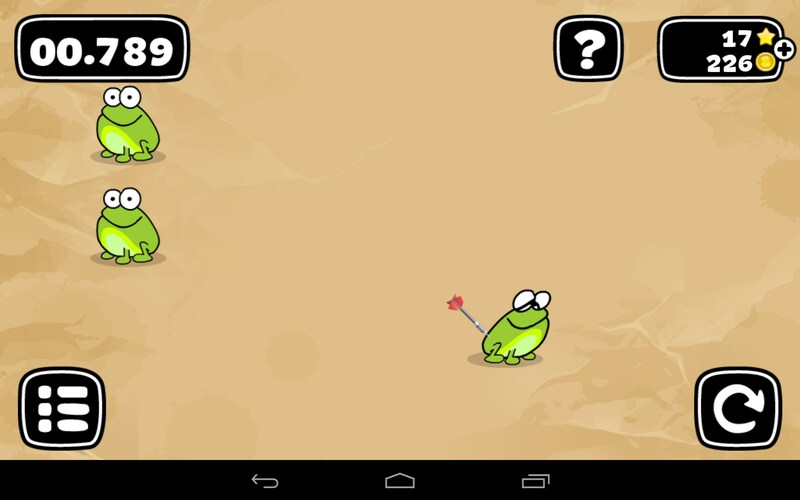 Tap the Frog: Doodle – Hits arcade skill and reaction. Tap the Frog: Doodle is a continuation of the famous logic game series for Android devices about frogs. 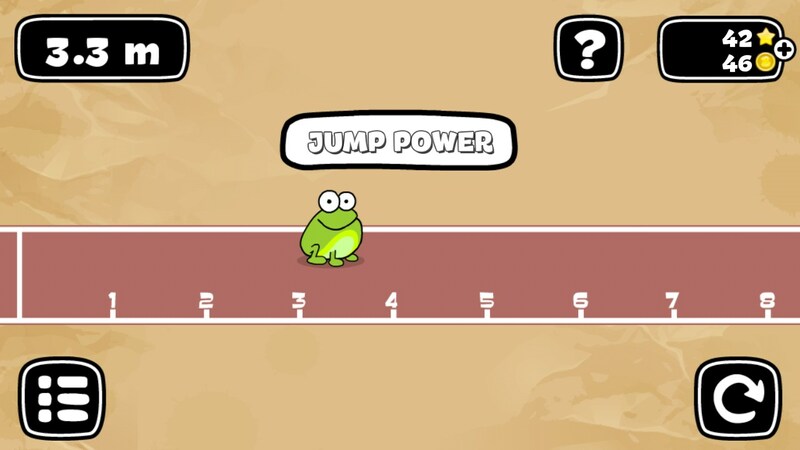 It’s a great pack of mini games that are simple and addictive, but demand your complete concentration and usage of your wit and dexterity in order to receive the highest score. 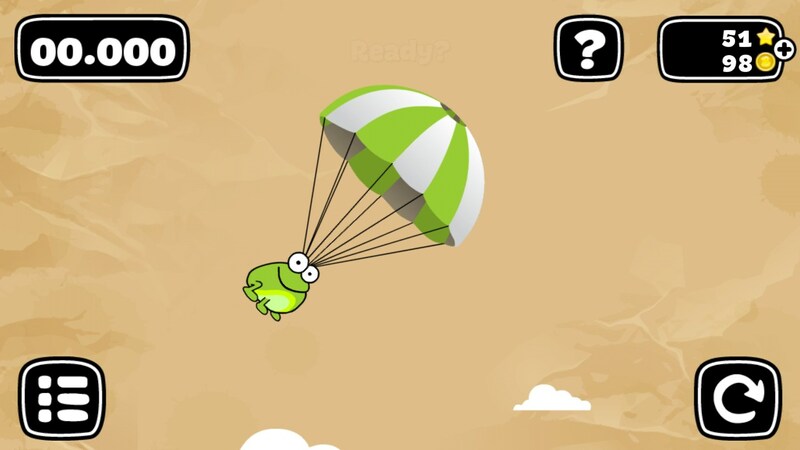 This hit game—that has been downloaded for 10 mln times—was released by Playmous studio. 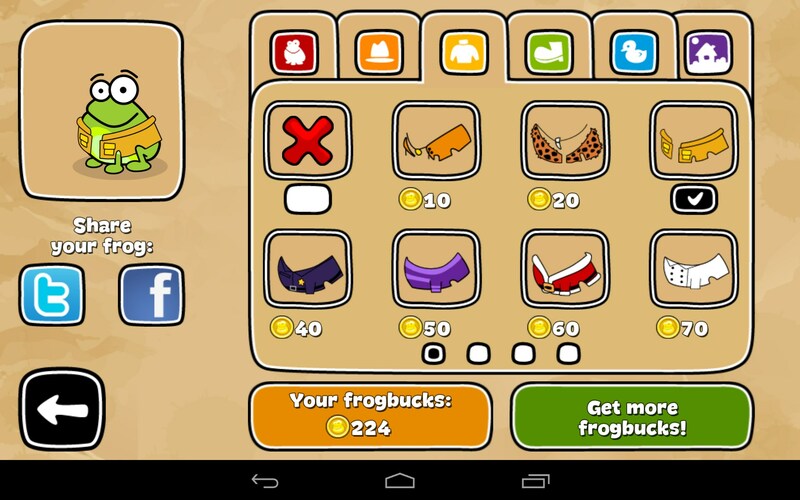 It features great detailed 2D graphics and funny soundtrack. 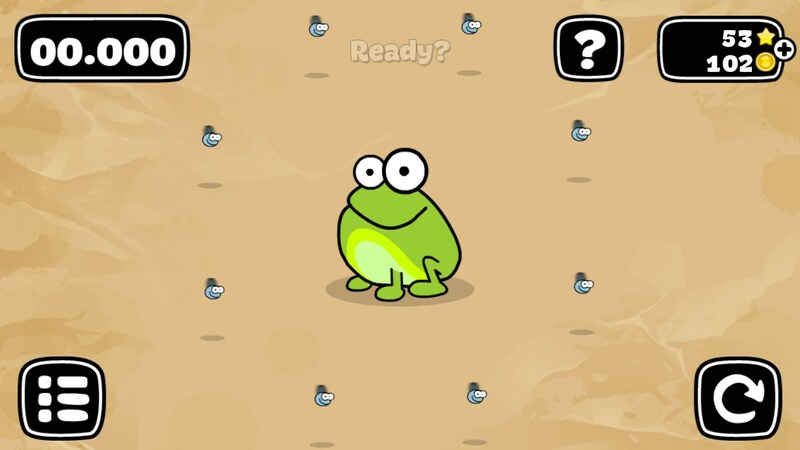 Oh, well, how about these cute frogs that you will need to play with? They’re back! 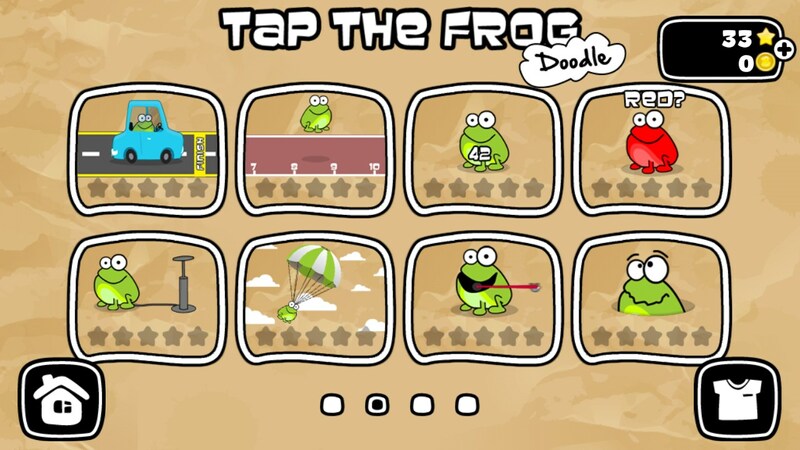 Traditionally, Tap the Frog: Doodle is all about your dexterity and reaction speed as well as your thinking power. 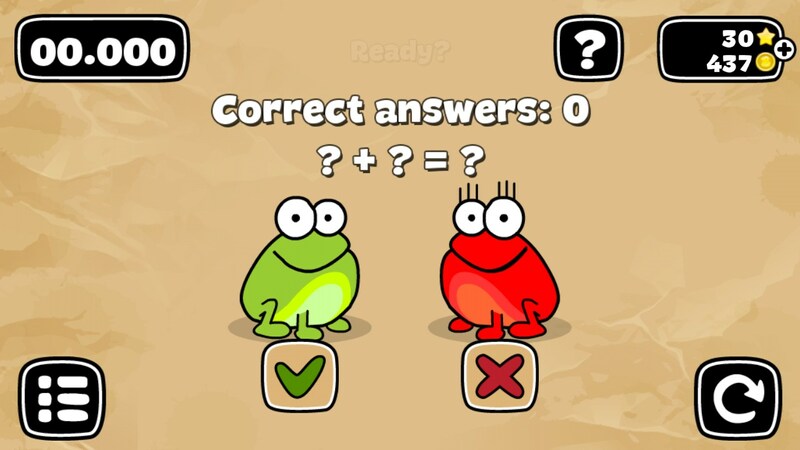 In this game you will need to solve 32 exciting logic tasks that all feature frogs as the main characters. 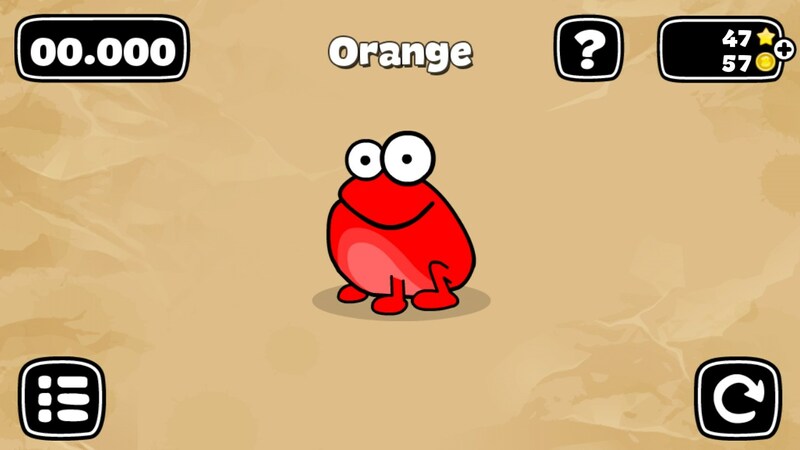 The game is controlled only by tapping the creatures. For example, you may need to tap on them a certain number of times on time or stop them and make sure that they don’t run. However, there will also be some really difficult tasks involving maths or trying to trick you and make you lose precious time. 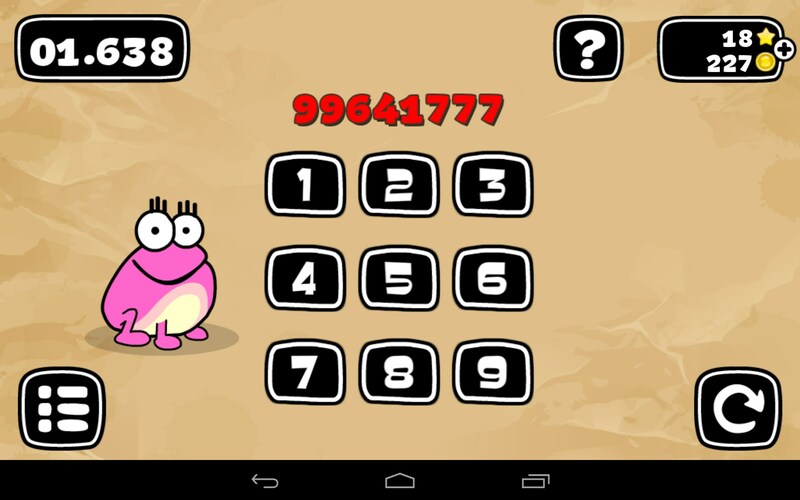 And though it may be easy to complete a level, gaining the high score will be something to get to grips with. To unlock new levels you will need to pay stars you earn. And the only solution to this is earning five stars in every level. Can you handle it? Addictive tasks that train your brain. The only major drawback of this game is abundance of built-in ads (that appear almost after every level) and tough in-game purchase system that you may need to use to unlock new levels. 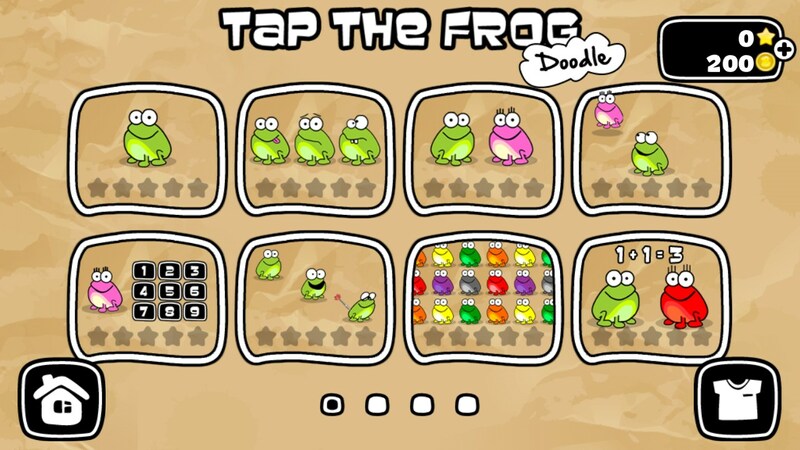 Tap the Frog: Doodle is a perfect arcade brain teaser game for Android devices that will become a favorite of both adults and children. It trains your reaction and dexterity and it’s unbelievably addictive!